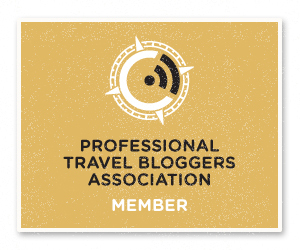 As you may know in previous posts, I am a SeaWorld “Wildside Blogger,” which means we have been visiting San Antonio…a lot. One of the first things I have to do when dealing with logistics of our trip is to find out where we are going to stay. 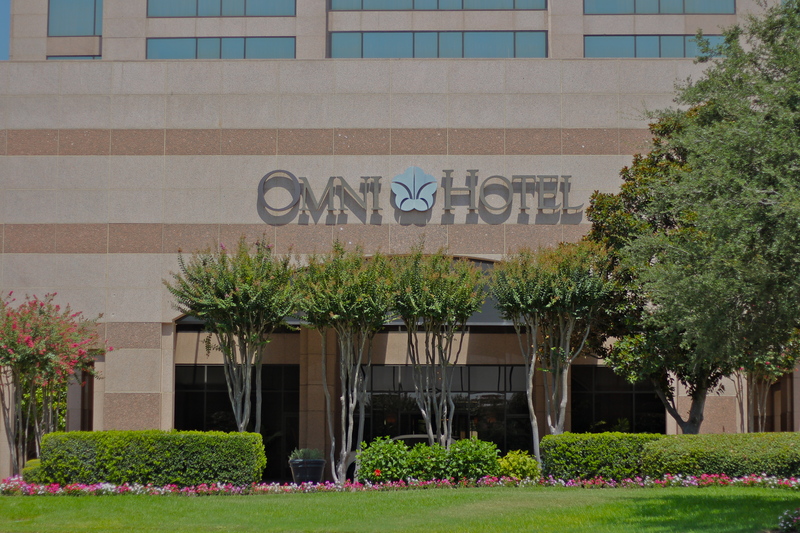 I contacted Omni Hotels to see if we could arrange a media stay on a recent trip in San Antonio as my family takes one last summer getaway before school begins. They not only agreed, but they surprised us with a Kids’ Suite. I was speechless when my family was shown to our “room” at the Omni San Antonio Hotel at the Colonnade. When the Omni Colonnade completed renovation this June, a Kids’ Suites was added including kid bedding, bean bag chairs, an art table, books, games and toys. This suite embody all the details and hidden surprises that a kid would only dream of having in a hotel room. 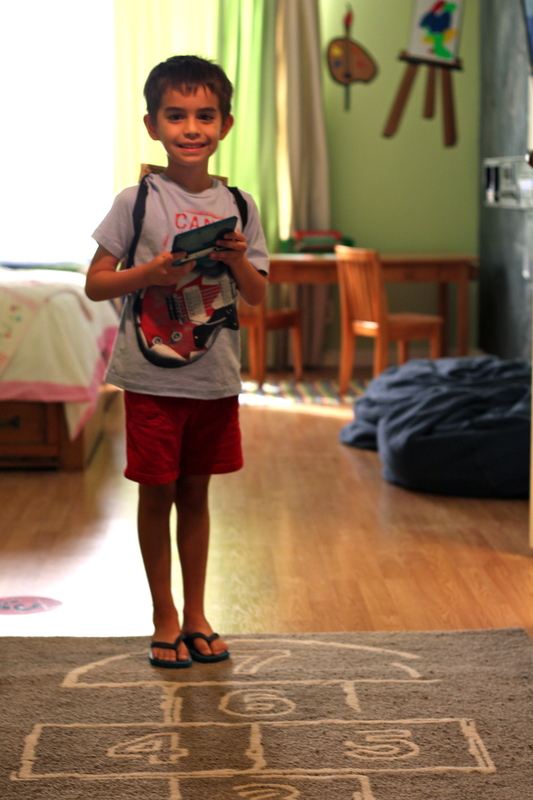 It is part hotel room, part gaming fantasyland and the ultimate hotel stay for any family. 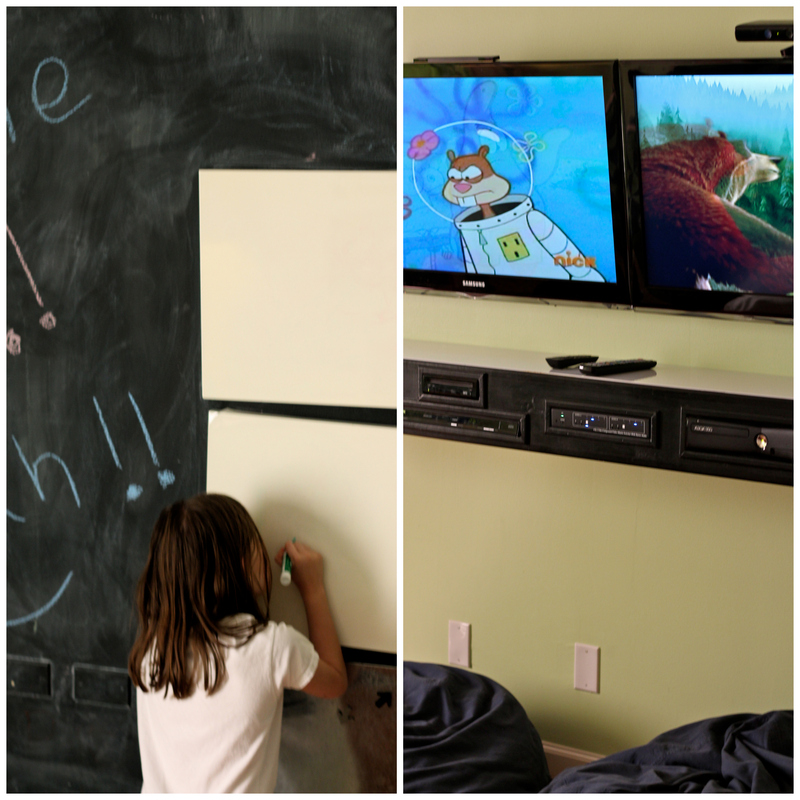 With the touch of a button, your kids can watch TV, play a game on the Wii or XBox 360 and watch a DVD…on two TVs. But, if your child is more “creative,” they have a chalkboard wall or dry erase boards to draw on. What could possibly beat a good snack at the end of the day? 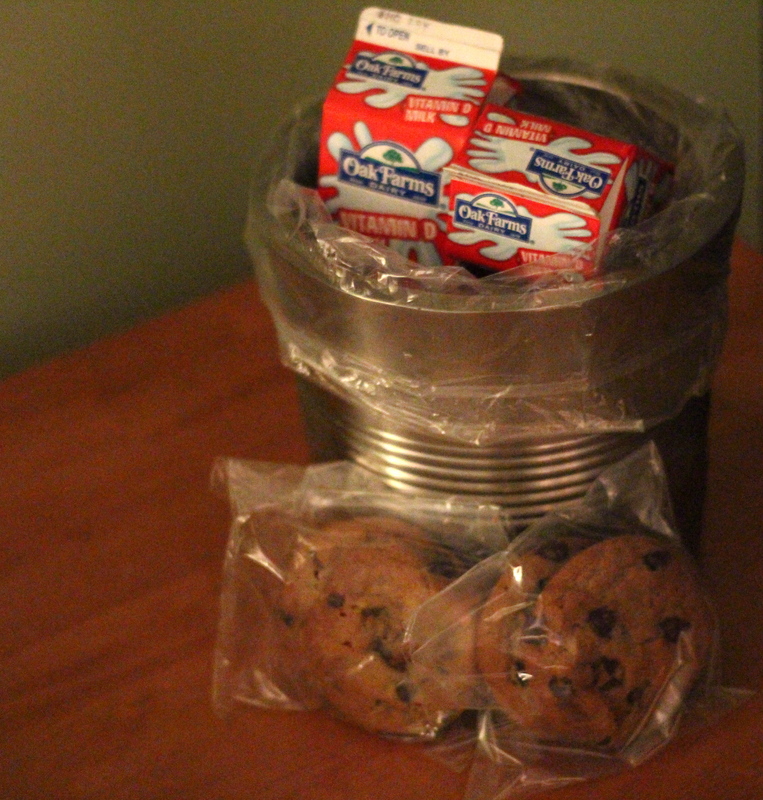 The Omni Colonnade delivers milk and cookies at turndown for every child staying. Ooh-la-la! 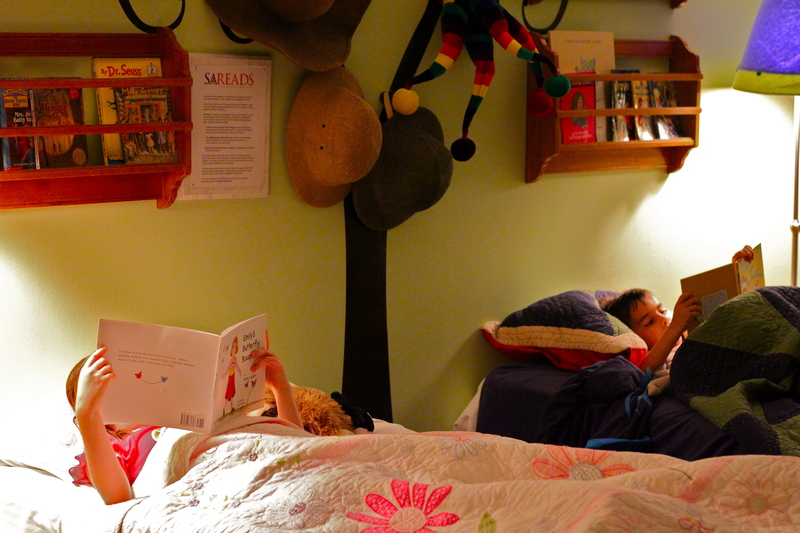 At the end of the day, my kids enjoyed a little quiet time relaxing and reading with books from the imagination wall. The books provided are given to the Omni by SAReads, a San Antonio-based non-profit collaboration dedicated to changing the lives of children in Bexar County by dramatically increasing literacy rates. 10% of this suite’s rate goes to SAReads. But, let’s not forget about the adults. 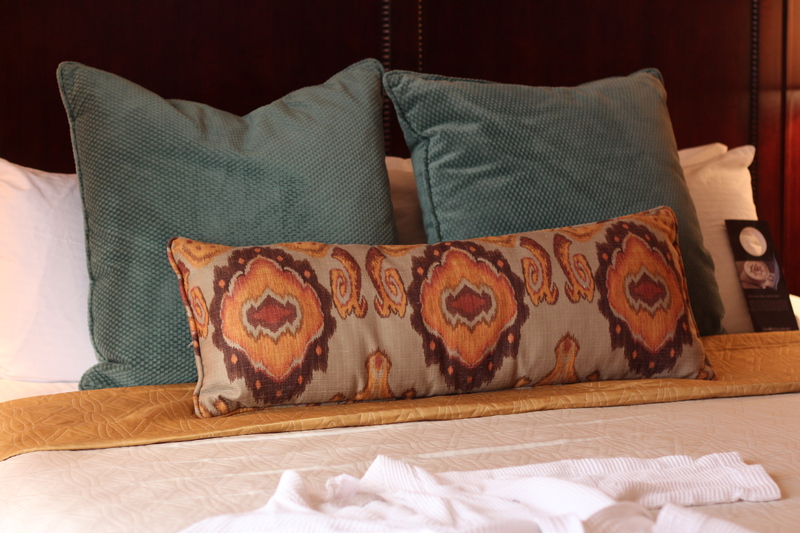 The Kids’ Suite is connected to the tranquil master suite with living area, master bath and a comfy king bed. 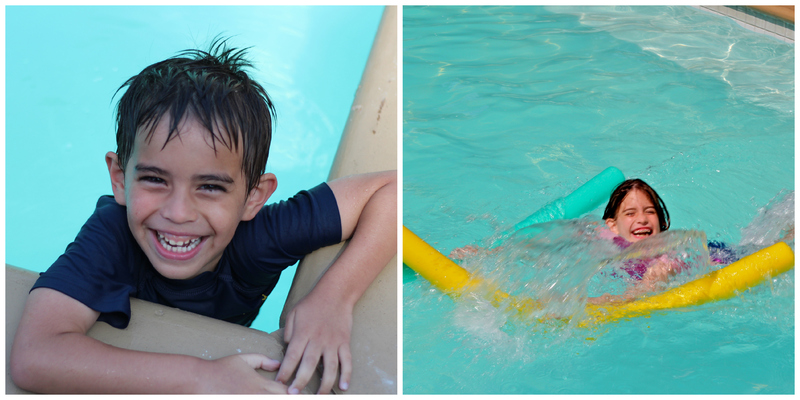 The suite has a view of the pool, which the kids thoroughly enjoyed with all the noodles provided. 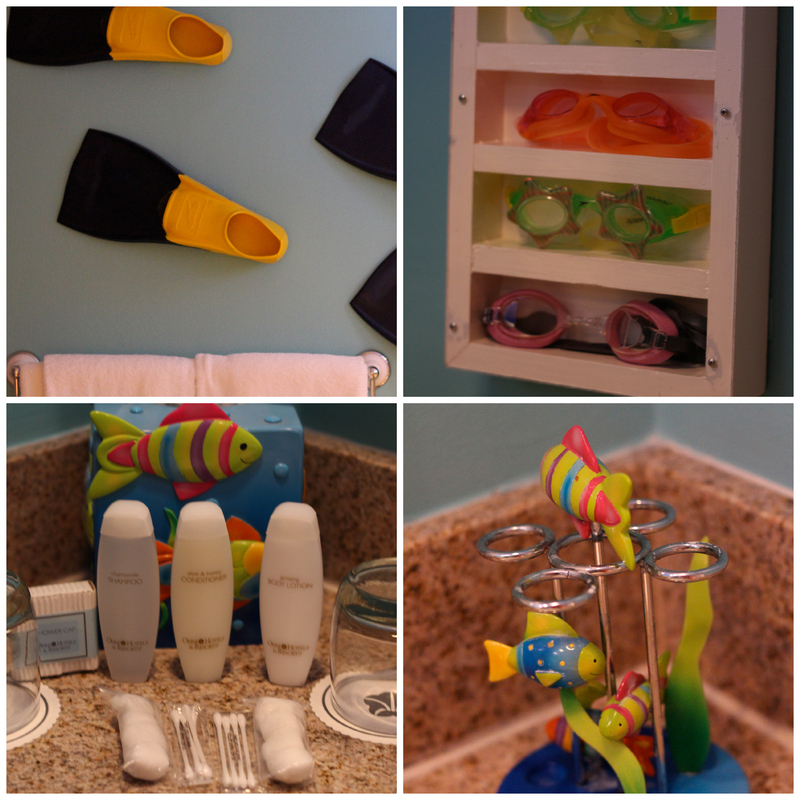 COMING SOON: A second Kids’ Suite with the SeaWorld Aquatica theme. Expect a whimsical water-themed experience. Call them for more details!